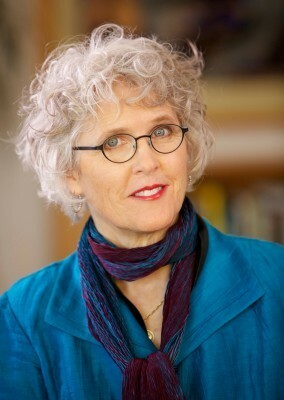 Brenda Peterson, BEI Emeritus Fellow, recently aired a podcast on Mrs. Green’s World: Pets & Wildlife Podcasts entitled “Wolf Nation: The Life, Death, and Return of Wild American Wolves”. Listen Here! From childhood stories like Peter and the Wolf, to groundbreaking documentaries like Jamie and Jim Dutcher’s Living with Wolves, to the powerful book Wolf Nation by acclaimed author Brenda Peterson, the plight of wolves and people’s mission to eliminate them defies description. Wolves have long been a central part of the American image. They exert their strongest hold on our imagination, kindling fear, fascination and love. For the past twenty years, Brenda Peterson has been a strong voice in the fight to restore this keystone species and thus the landscape and ecology of the North American continent. But why do people fear wolves? Why are some obsessed with bringing about their extinction? Wolves have been trapped, tortured, poisoned and almost hunted to extinction more than once. But wolves also have champions, advocates, and heroes. Brenda Peterson is all of those. She will inform, provoke and delight. Promise. Why has the relationship with our wolves been framed around terror? This dynamic conversation with Brenda will spotlight the prejudice from which we have moved toward our wolves. Get engaged with us on this podcast. Who is killing a wolf a day? It is the same organization spending one billion dollars of taxpayer money (in 2014) killing wild animals. Shocked? Listen to learn more. Ranchers and hunters see predators very differently – join us to explore these perspectives. How was Brenda chosen to speak for the wolves? Her personal journey of discovery may inspire and empower you to find your way to speak for those things that you love. Wolves limit their population – the only breeding pair is the alpha. Every wolf has a distinct howl – what if we started hearing the wolf howl as singing? Helene Grimaud, Founder of the Wolf Conservation Center, is at the heart of the song. How are family packs destabilized by using methods like lethal management? Brenda’s insights are enlightening. How can we find common ground and build activism from there? We are the future and we can succeed. 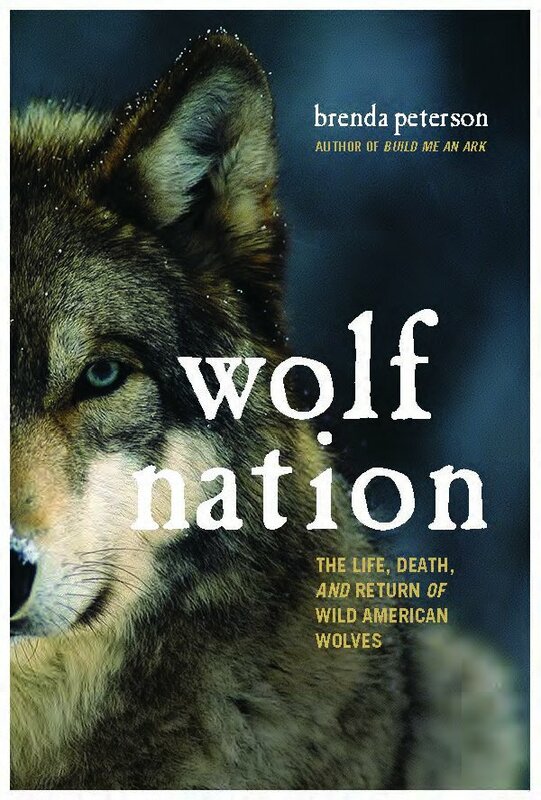 Brenda builds her book, Wolf Nation, from the truth to the hope. Grab a copy, join this podcast and join the journey today. Love is stronger than fear. Our relationship with the wolves is about love – we protect what we love. Learn more about Seal Sitters and get involved today!